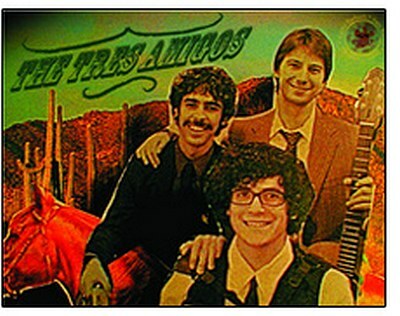 The Brooklyn Historical Society, 128 Pierrepont Street (corner of Clinton), begins its series of summer beer gardens on the patio in front of the historic building tomorrow evening (Thursday, May 31) from 6:00 to 8:00, with music by “one of Brooklyn’s hottest folk bands”, The Tres Amigos. (Shouldn’t that be Los Tres Amigos? No; they “embrace the spanglish of their name as artistic vision.”) Beer is by Brooklyn Brewery, and folks from there will be glad to talk beer with you as they pour.. Admission is free; drink tix are five bucks each. More details are here.